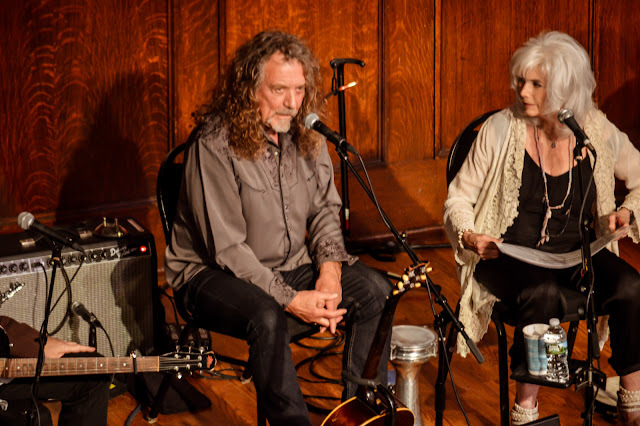 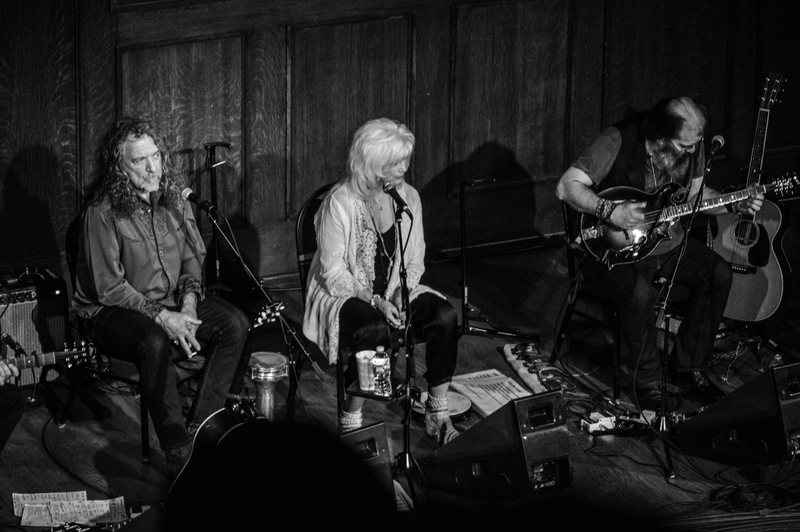 The Lampedusa tour hit the Sheldon Concert Hall last night, and it brought a surprise guest: Robert Plant. 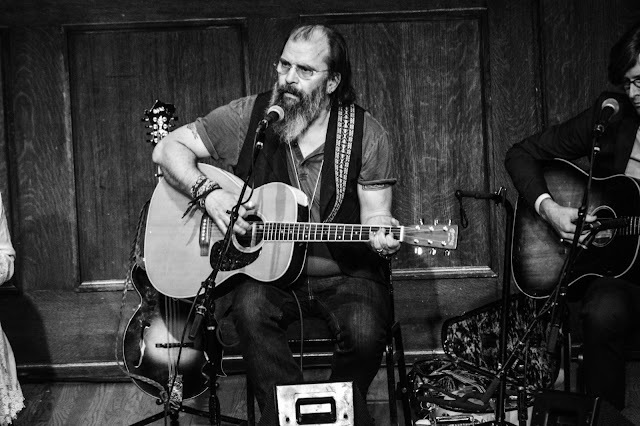 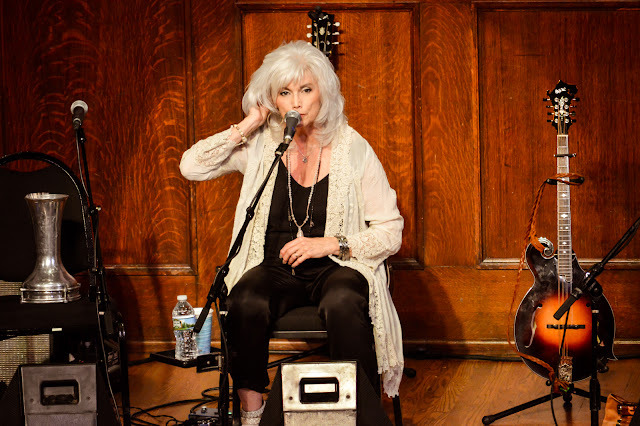 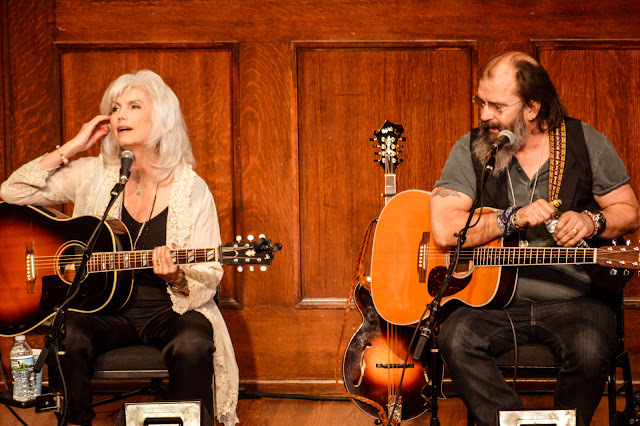 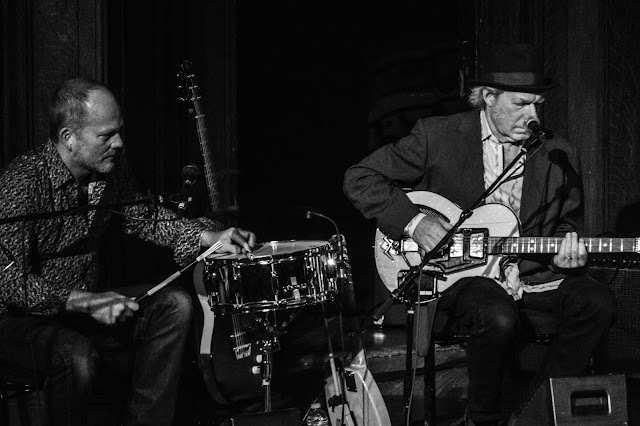 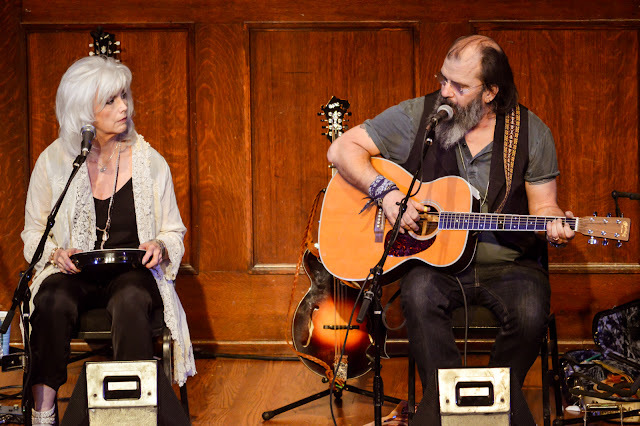 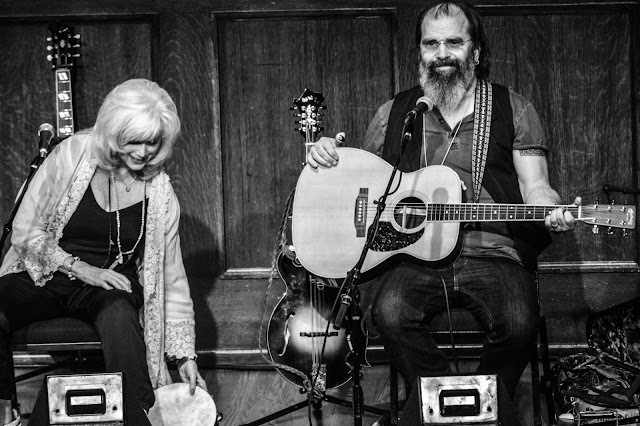 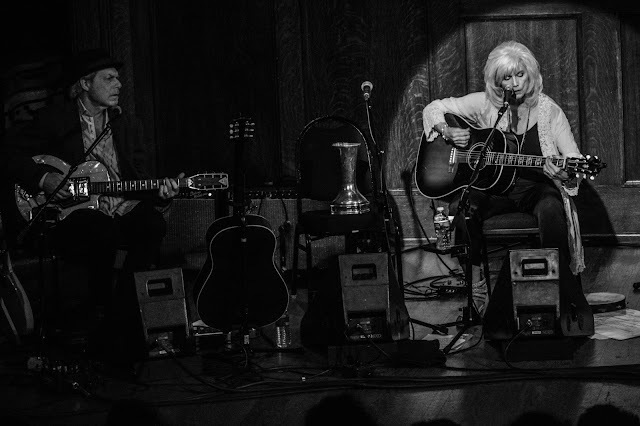 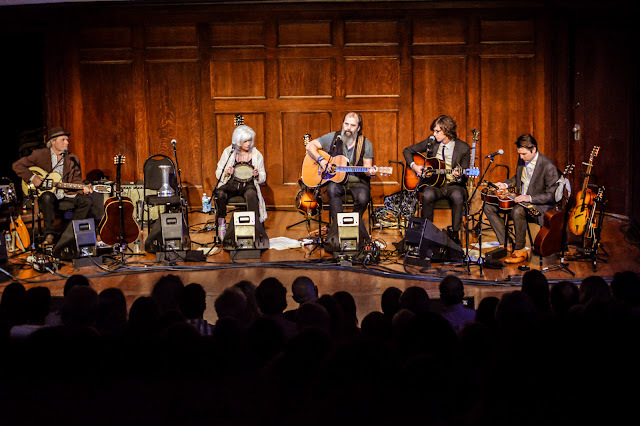 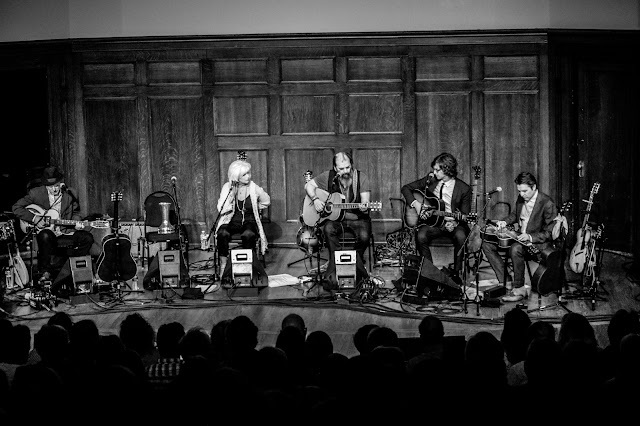 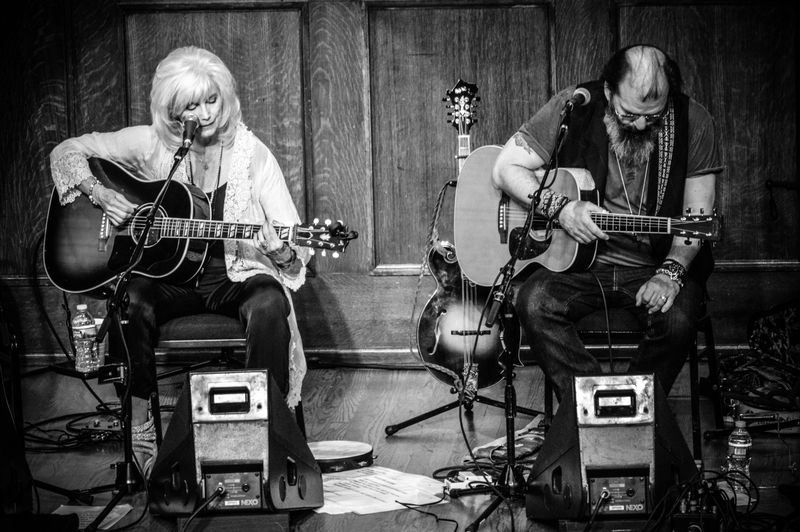 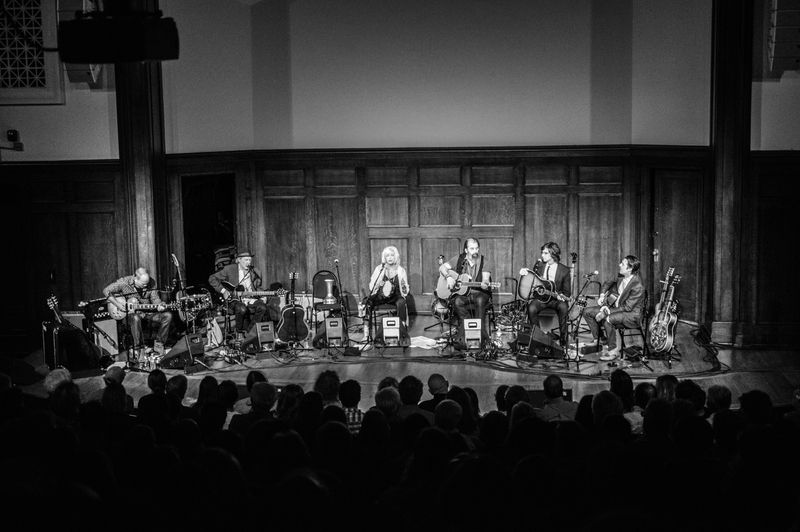 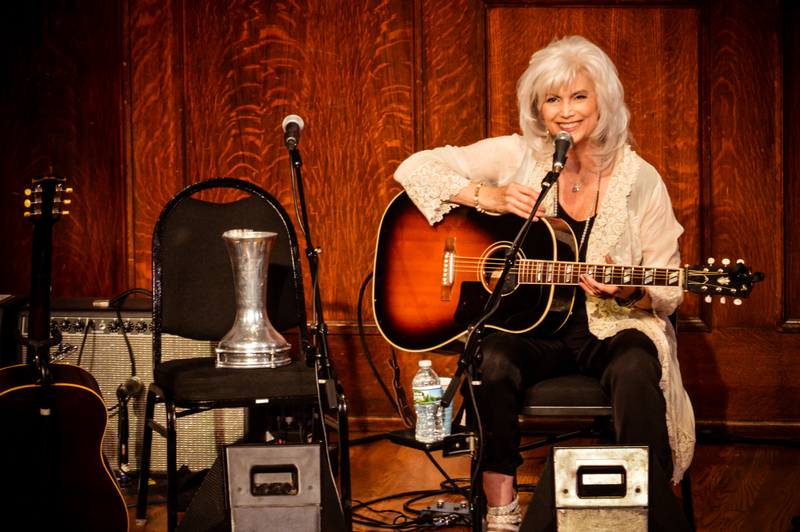 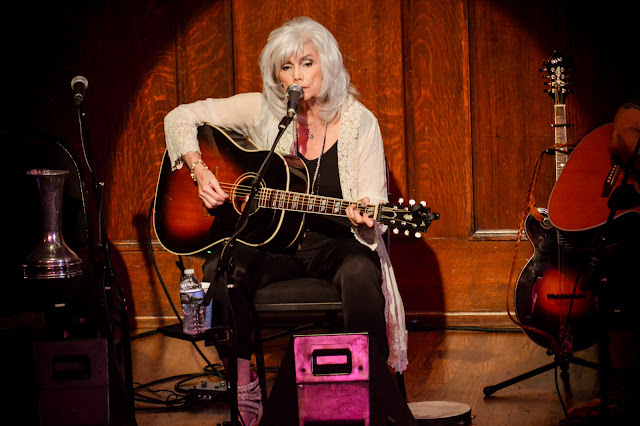 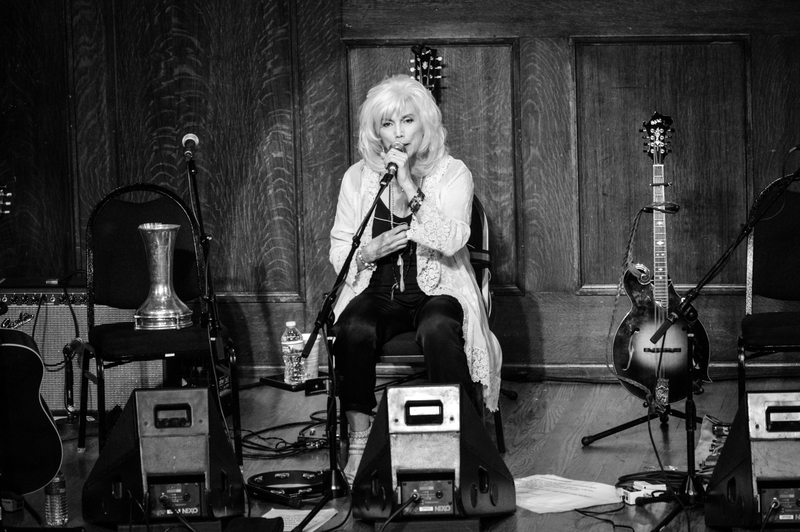 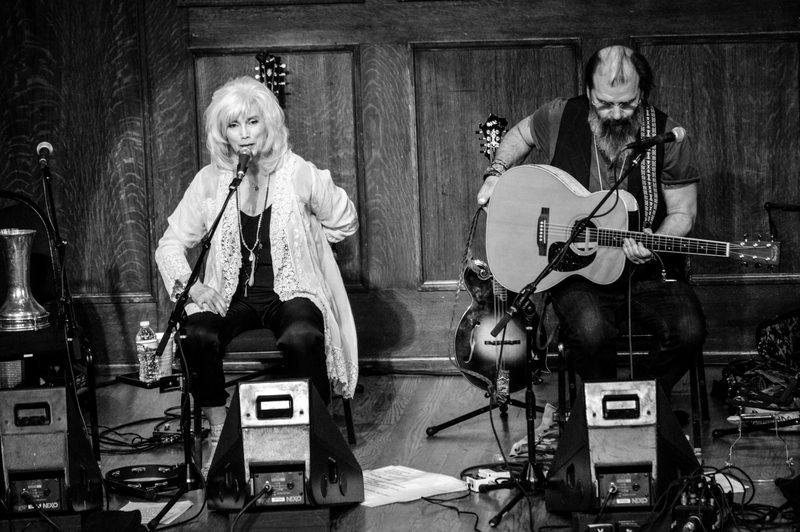 The St. Louis stop was billed as Emmylou Harris, Steve Earle, Patty Griffin, Buddy Miller, and the Milk Carton Kids, but Griffin had to cancel due to a medical issue. I'd say her replacement, Plant, who was a total surprise, didn't let anyone down. 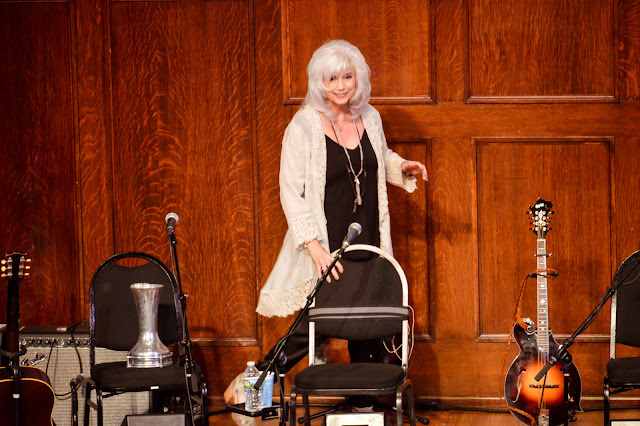 The room erupted on his arrival, which was early in the set. The group of musicians immediately went into "Going to California." Earle selected "Copperhead Road" and "Goodbye" as two of his songs, while Harris sang a lovely "Love Hurts" duet with Miller. 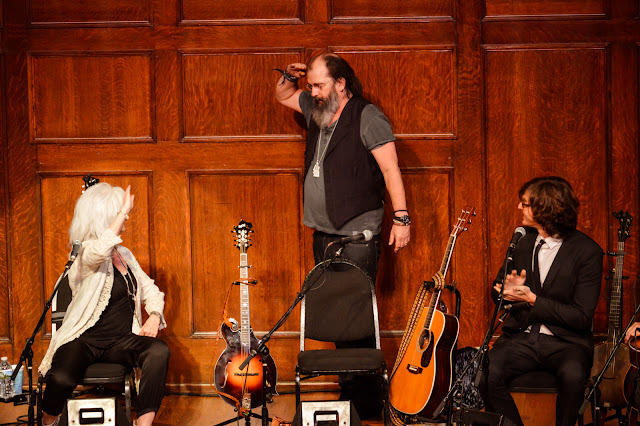 All musicians remained on stage throughout the evening. From the press release: Lampedusa is an 11-stop concert tour intended to raise awareness of the unprecedented worldwide refugee crisis. 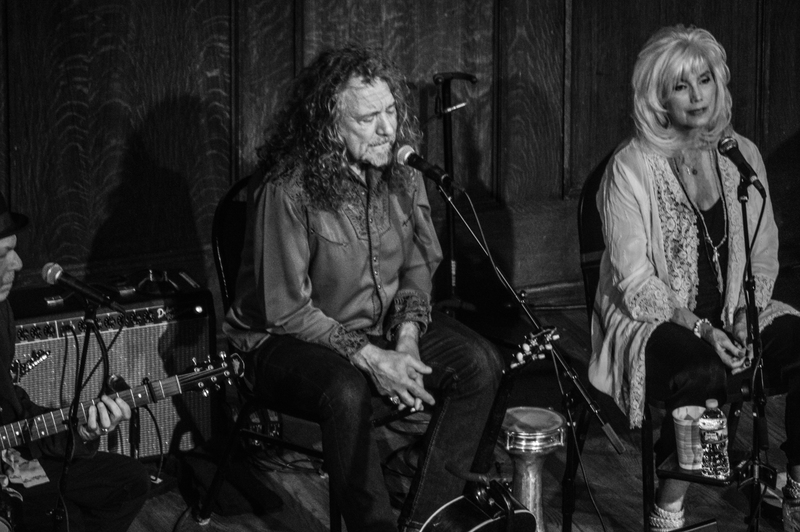 Funds raised by Lampedusa will support educational programs for refugees around the world. 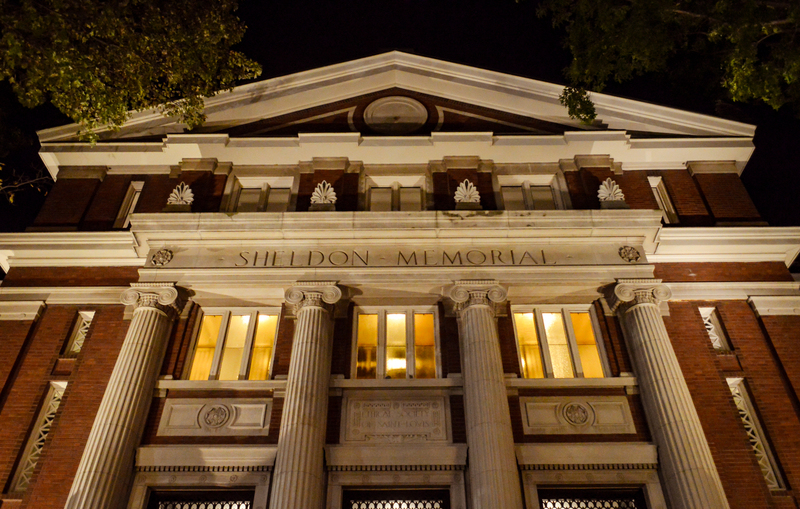 To learn more, please visit their site.